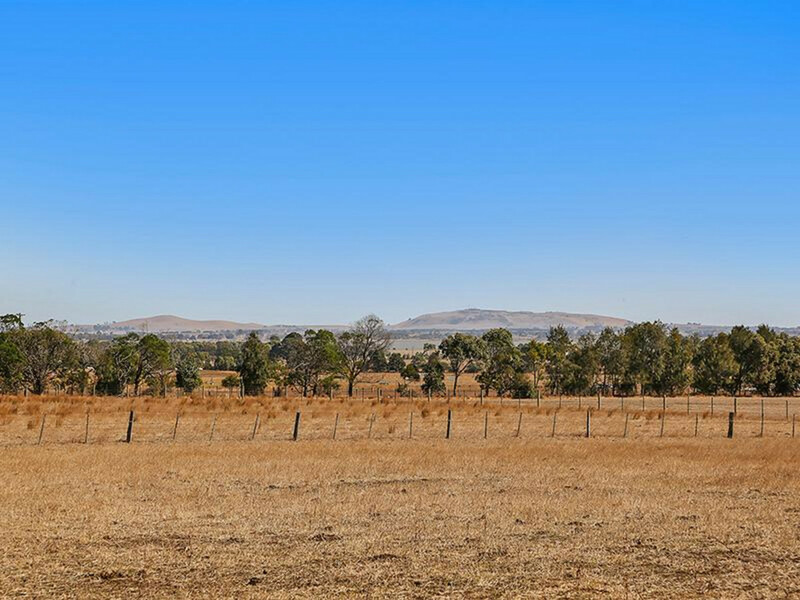 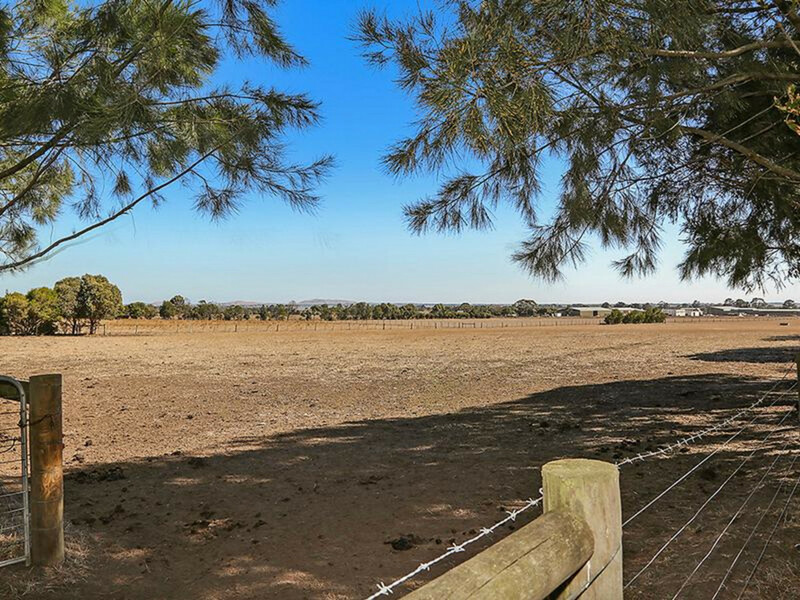 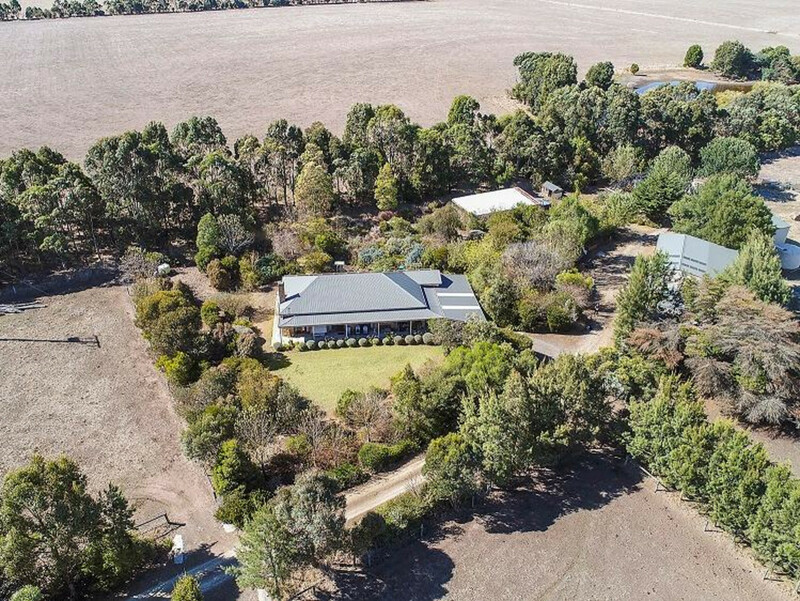 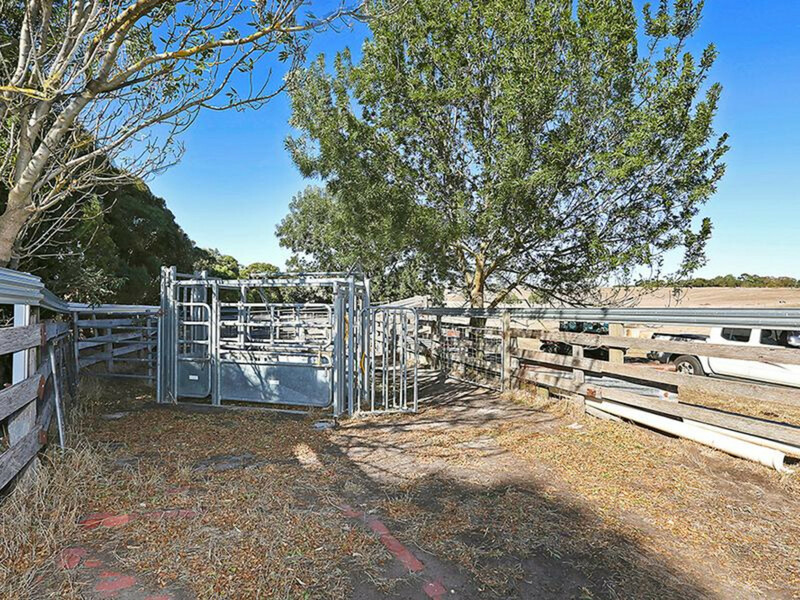 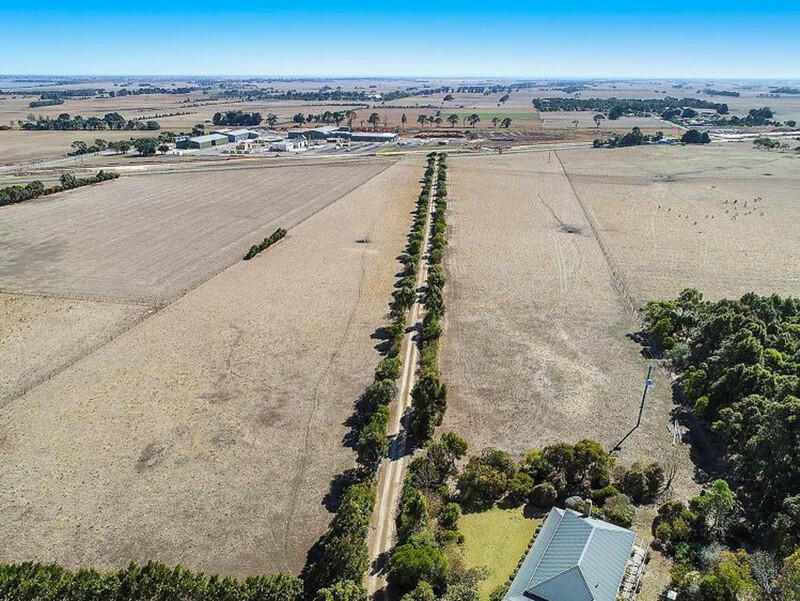 Set on a picturesque 36 acres approx, this stunning lifestyle property with spectacular views of Lake Colac is perfectly suited to small scale farming, equine pursuits or tradesmen looking for infrastructure to store their equipment. 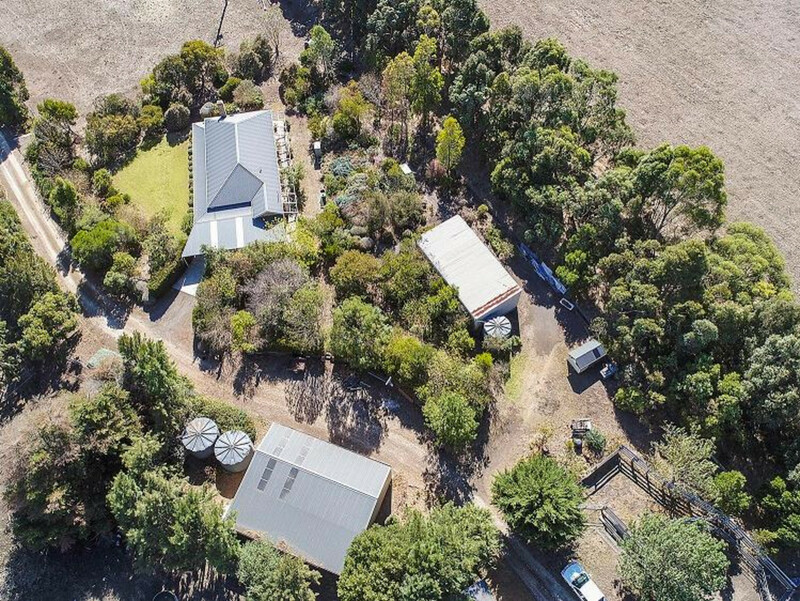 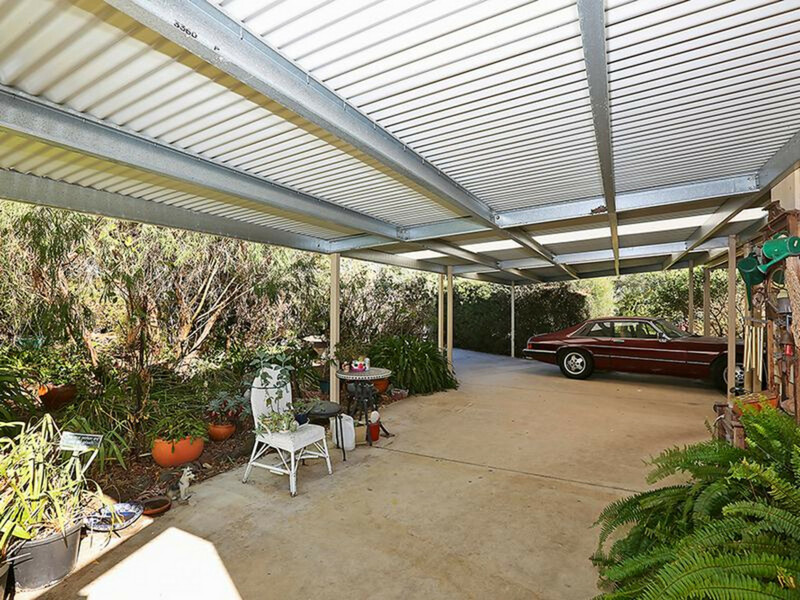 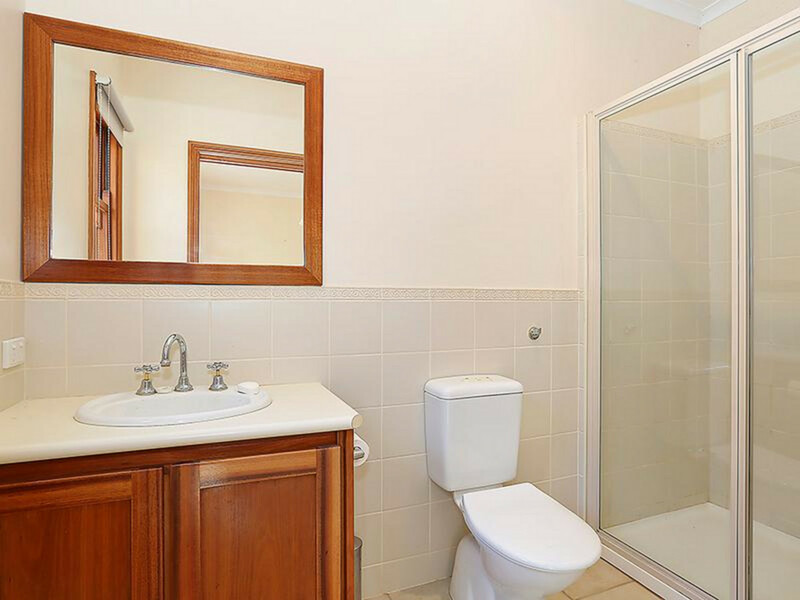 Located in the heart of the highly sought after and well held Irrewarra district, conveniently located approx. 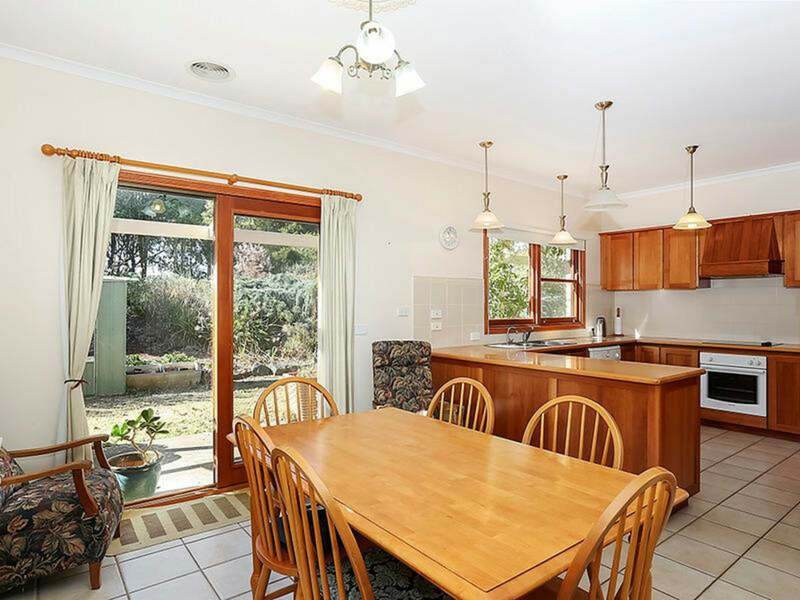 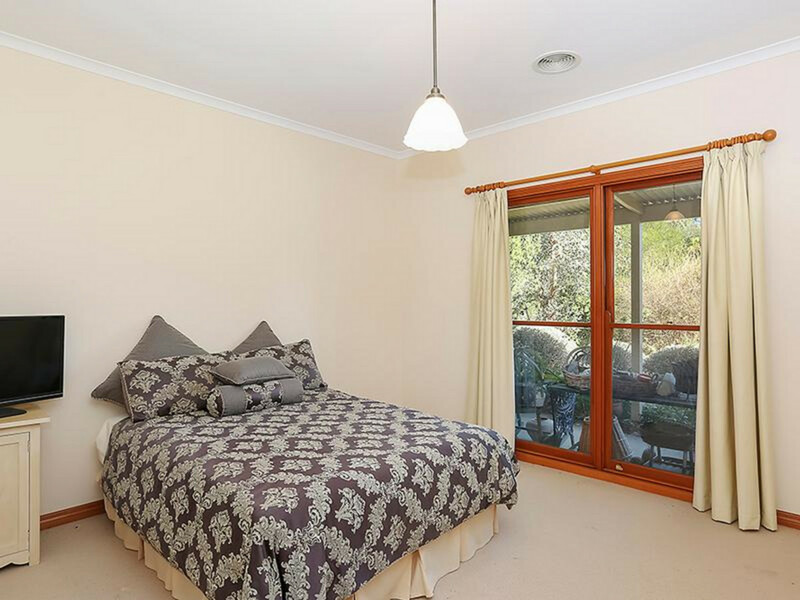 5 mins from Colac, 45 mins to Geelong & Lorne and less than 2 hours from Melbourne. 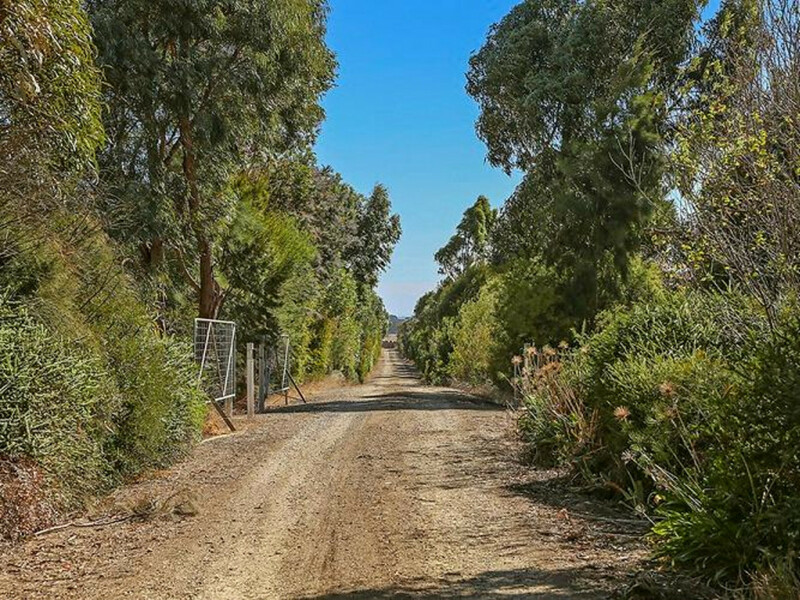 Access to the property is via Princess Hwy or Collins Rd with school bus pick up at either point with security alarms at both entrances to notify when visitors arrive. 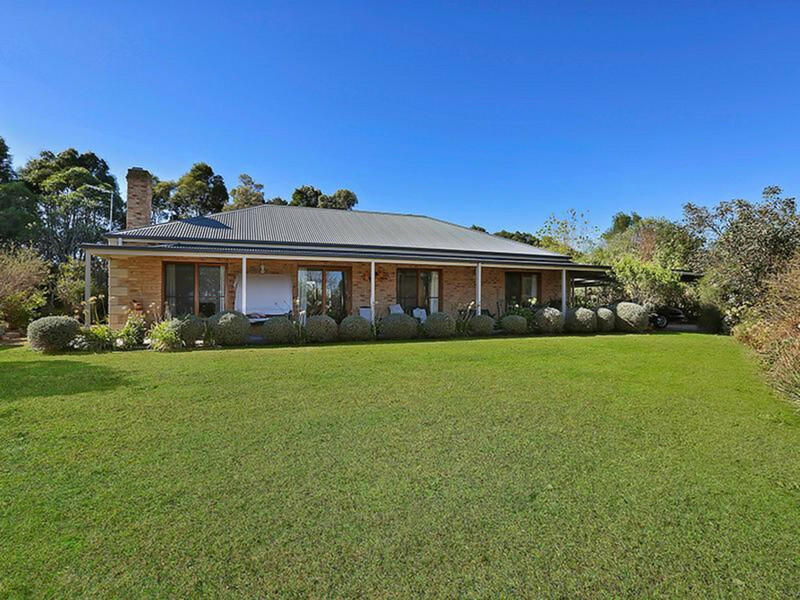 Custom built by Karascay constructions, this immaculate family home is the epitome of first class builds. 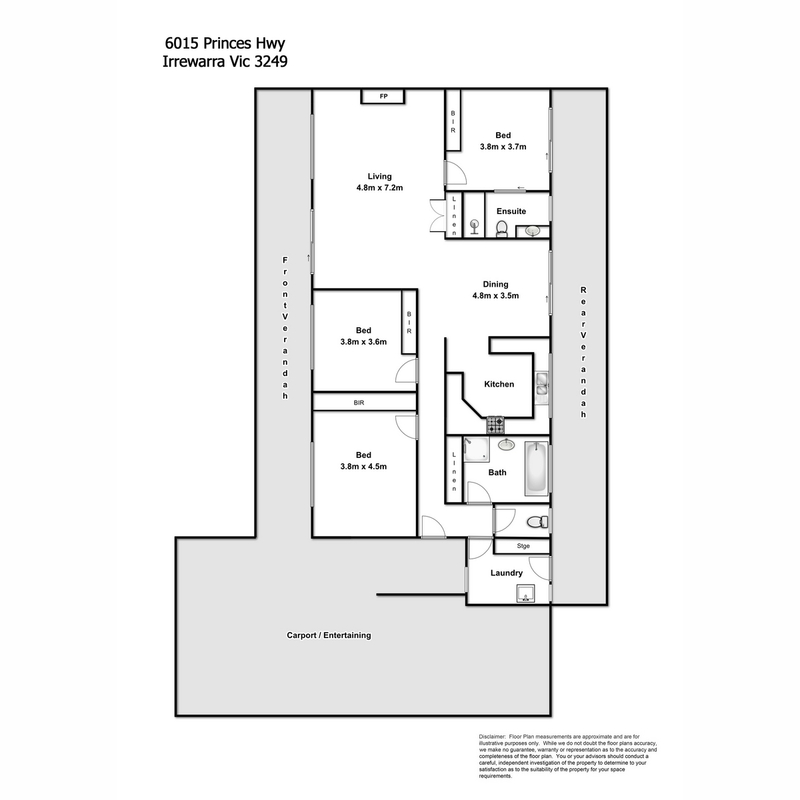 Featuring blackwood cabinetry throughout, zoned floor & ducted central heating and double insulation in ceiling and walls is what you would expect in a quality home. 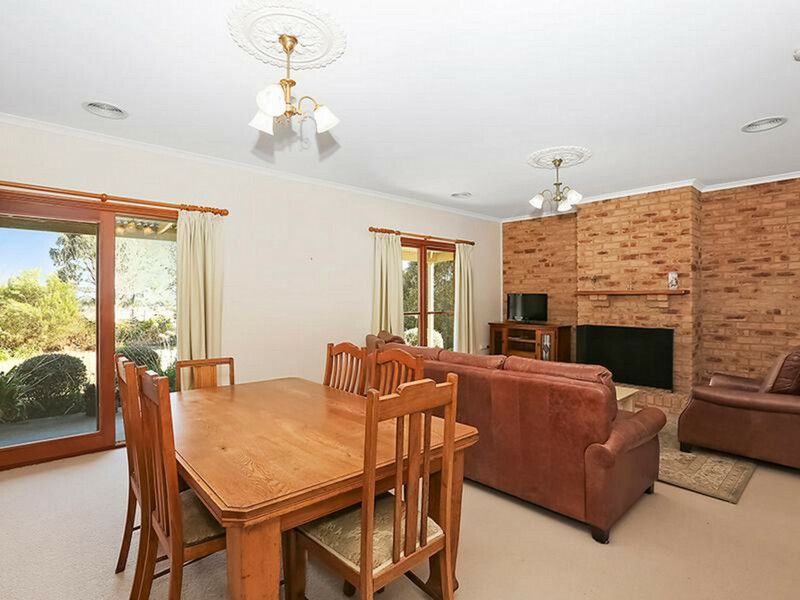 The spacious lounge room overlooks the established gardens with access via sliding doors and comes complete with an impressive open fire place. 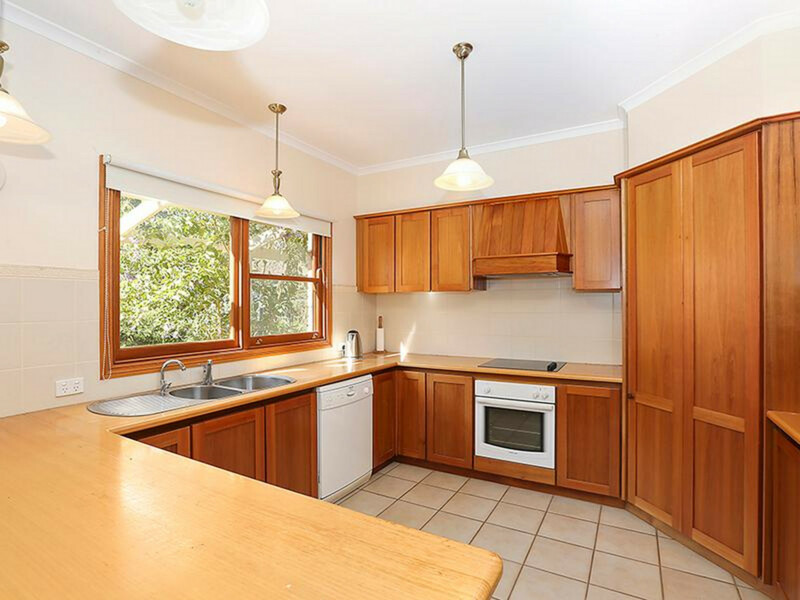 The kitchen boasts an abundance of storage and bench space and is complemented by quality appliances, enormous pantry and dining area. 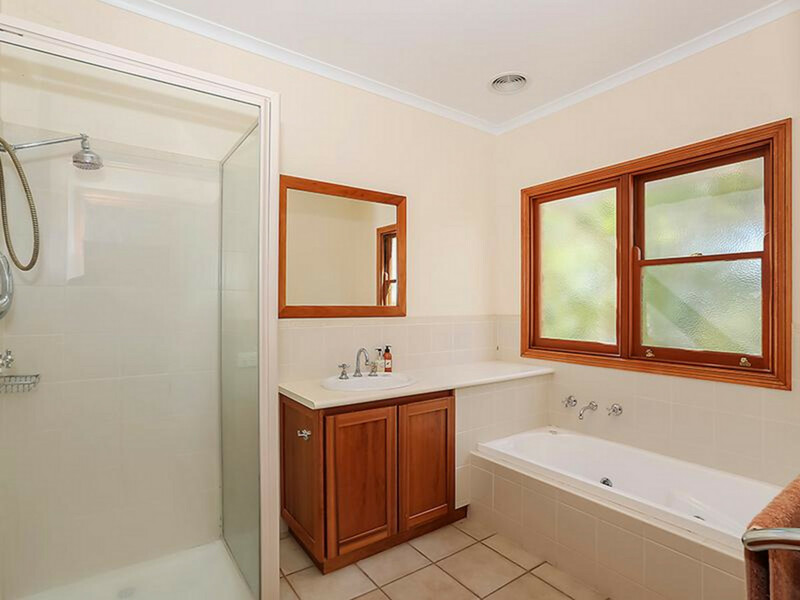 A neat little feature is the separate water tap that is connected to tank water. 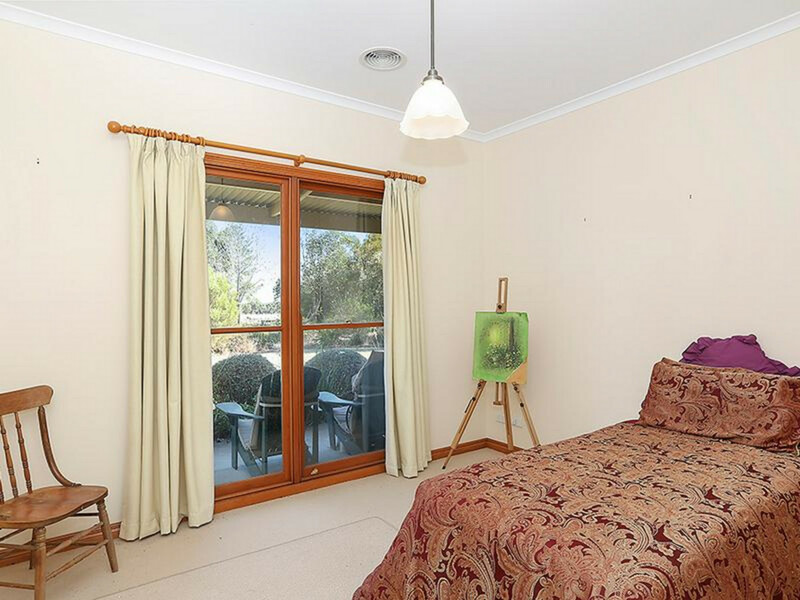 The master is zoned away from the remaining 2 bedrooms and offers BIR’s, ensuite and delightful views of the garden. 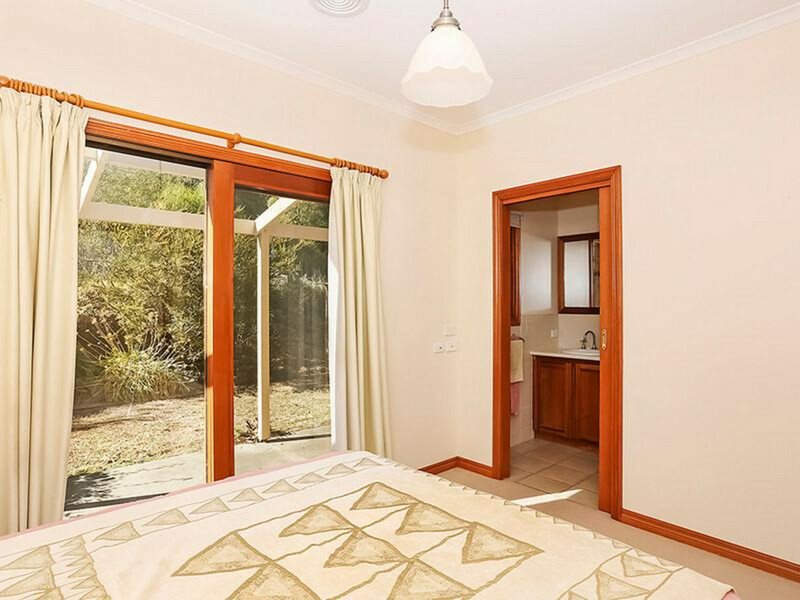 The other bedrooms are oversized with BIR’s and are serviced by a centrally located bathroom complete with spa bath and separate toilet. 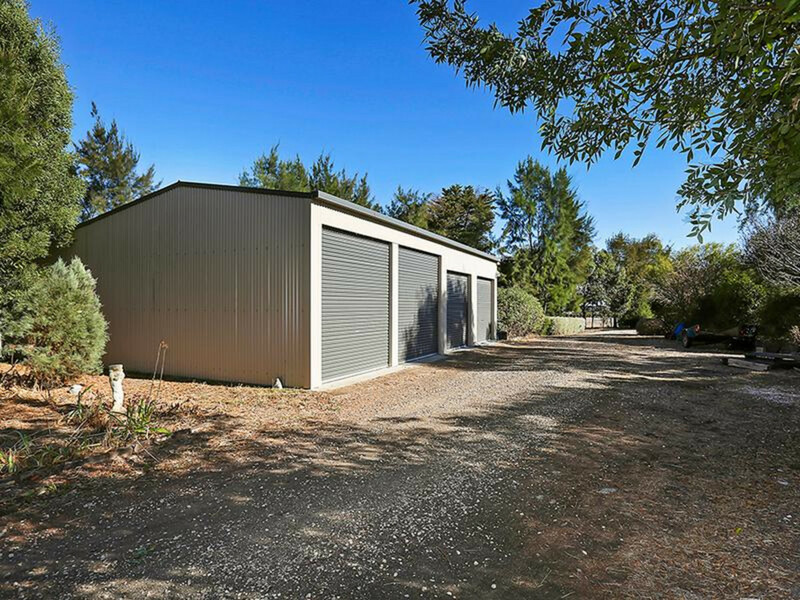 A practical and large laundry with fabulous storage completes this home. 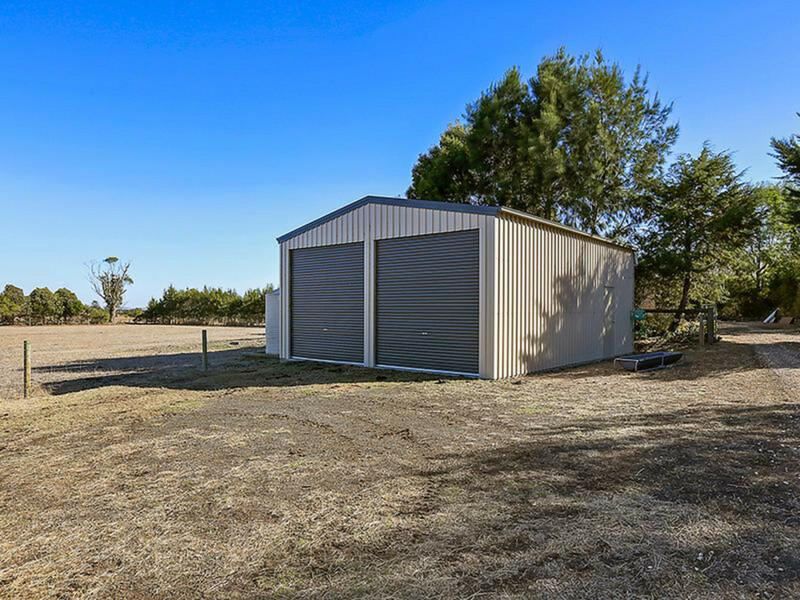 Outside is where this property really shines; 4 bay machinery shed with concrete floors, oversized roller doors ( yes you can fit your caravan in) and single & 3 phase power available, 2 bay truck/tractor shed with concrete floor and power, 4 bay hay shed which could easily be converted to horse stables, five paddocks with troughs connected to town water and electric fencing, quality steel cattle yards, loading race and cattle crush, four 5000 gallon water tanks, three firefighting pumps, two garden sheds, garden irrigation system & cubbyhouse. 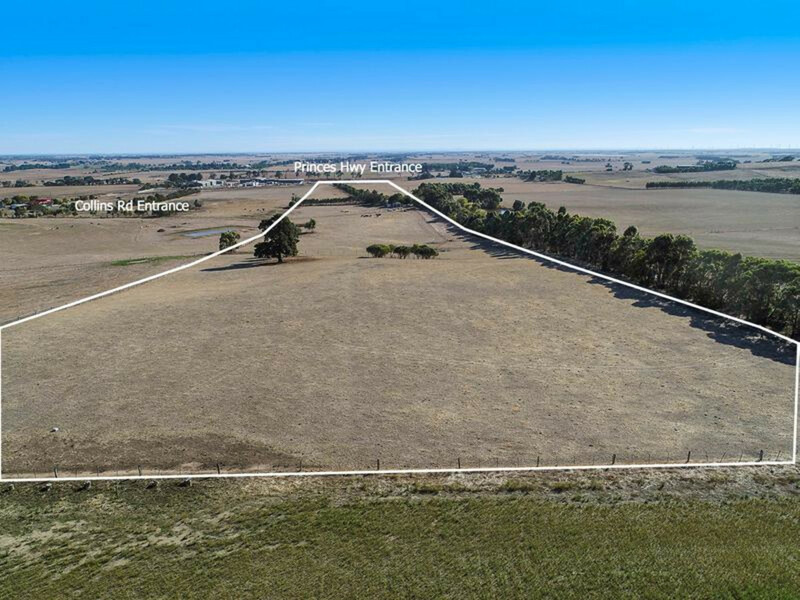 This is a unique opportunity to secure a rural lifestyle with the absolute bonus of town water, dream shedding and a perfect location.